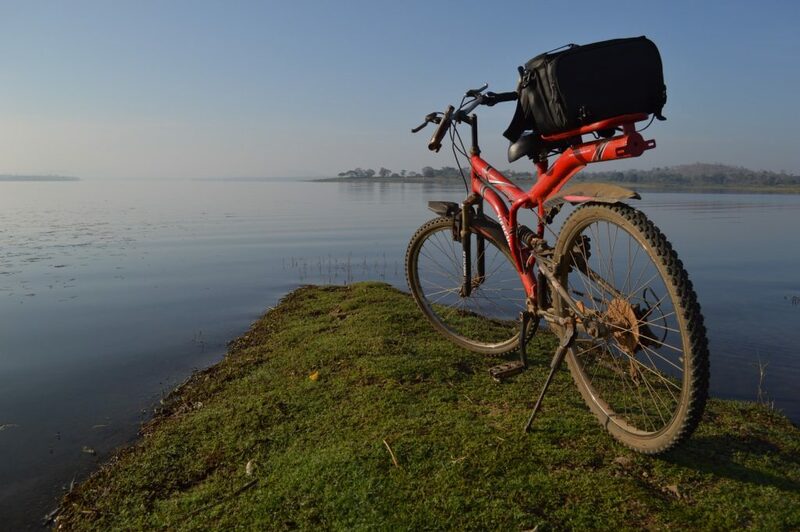 The first thing that pops into my head when I think about Hyderabad is the Biriyani– mind blowing, delicious Biriyani. This is not just because I am a food lover, generally the first thing that any Indian can talk about when the name of this city comes to their head, is the biriyani. When I moved to Hyderabad in 2011, I wasn’t aware of the fact that Hyderabad shared the numero uno spot with Lucknow for having the best biriyani in India. 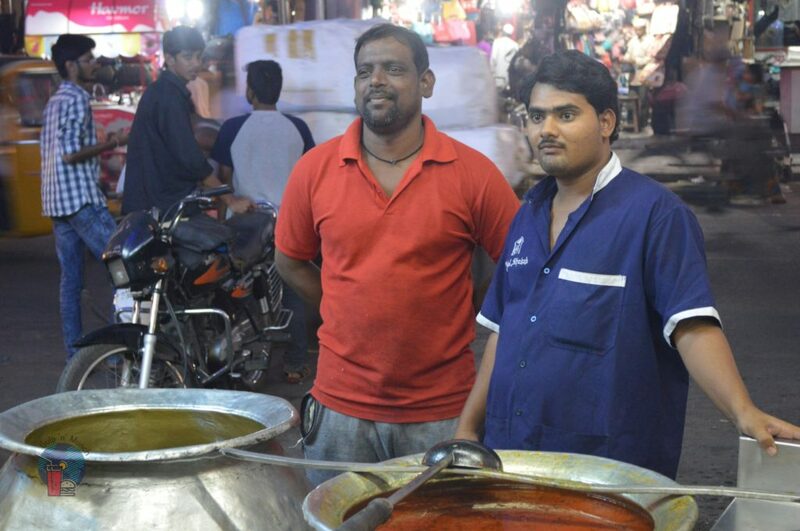 It was only after my brother Amithesh showed me around the Tolichowki area (for a start), that I started to realize why the Hyderabadi biriyani is potentially the best in India. 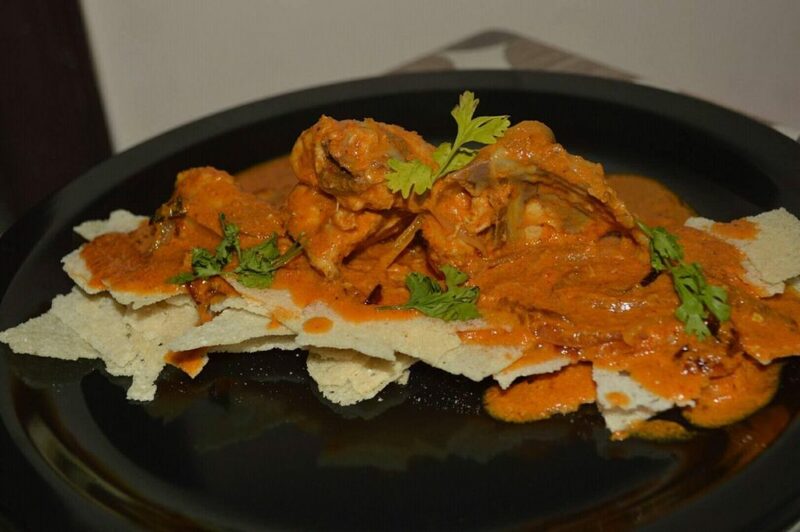 Hyderabadi cuisine is a legacy left behind by the Nizams of Hyderabad and has its influences from world renowned cuisines such as Turkish, Arabic and Mughlai. 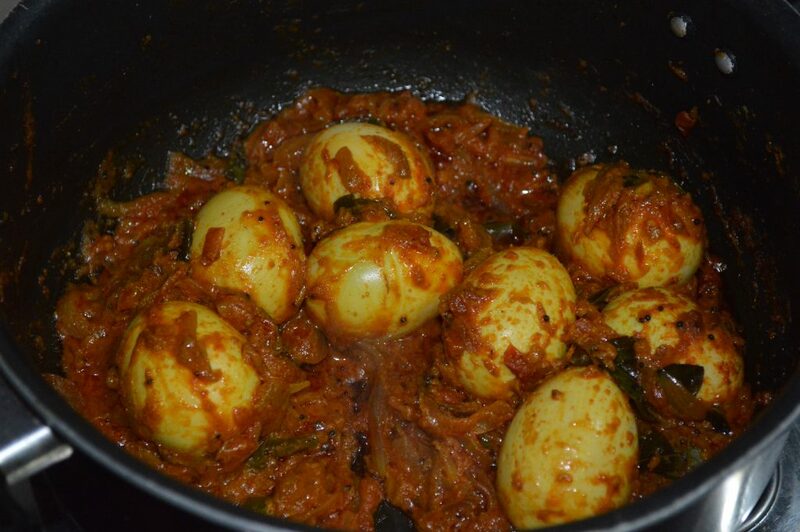 Hyderabadi cuisine emphasizes on the use of carefully chosen ingredients and immense care is taken in the process of cooking as well. 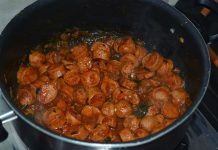 In culinary art, the addition of a certain herb, spice, a condiment, or a combination of these can change the very flavor of the dish making it distinct in taste and aroma. 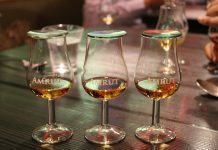 This blogpost alone would be ridiculously small to talk about the thriving food culture in Hyderabad and so I have decided to cover the Hyderabad food trip in multiple posts- this would be the first. Now, I am just a good old fashioned foodie who has an insatiable craving for lip smacking, orgasmic food (Yes! I said it!). 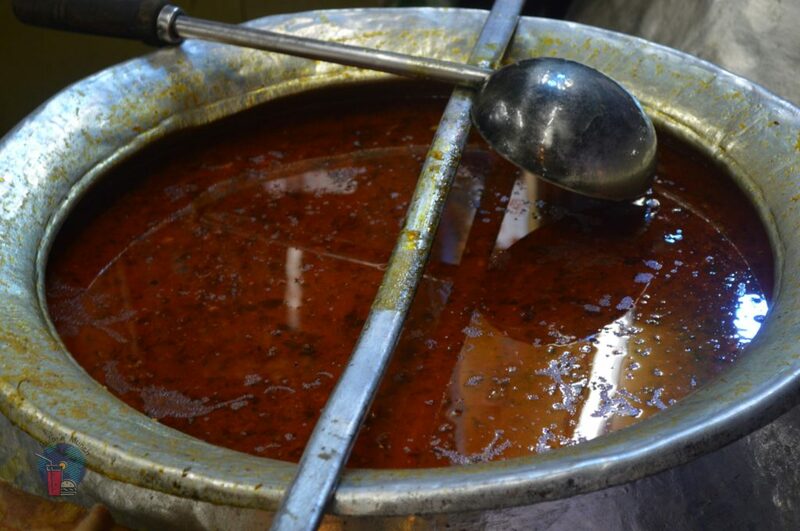 If you ask me, have I experienced Hyderabadi khaana? Yes! 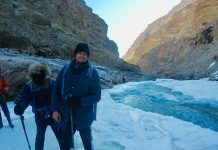 I have experienced it all- from the Kebabs, to the biriyanis, to the world famous Haleem, the Khichdi Keema, the Tandoori, the Paya, Nihari, delicacies made from goat entrails (sounds gross right, but wait till you taste it) – Yes! 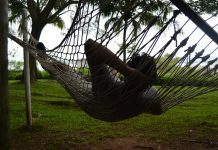 been there-done that; not once, not twice but many times over. I can go on and on, but like I said earlier, this is just one part of it and am going to save the Tolichowki and Mehdipatnam food experience for another day. This food diary is about another part of Hyderabad known as the Old City– an area made soo legendary because of the mere presence of architectural wonders like the Charminar, the national Salar Jung museum and the Makkah Masjid. 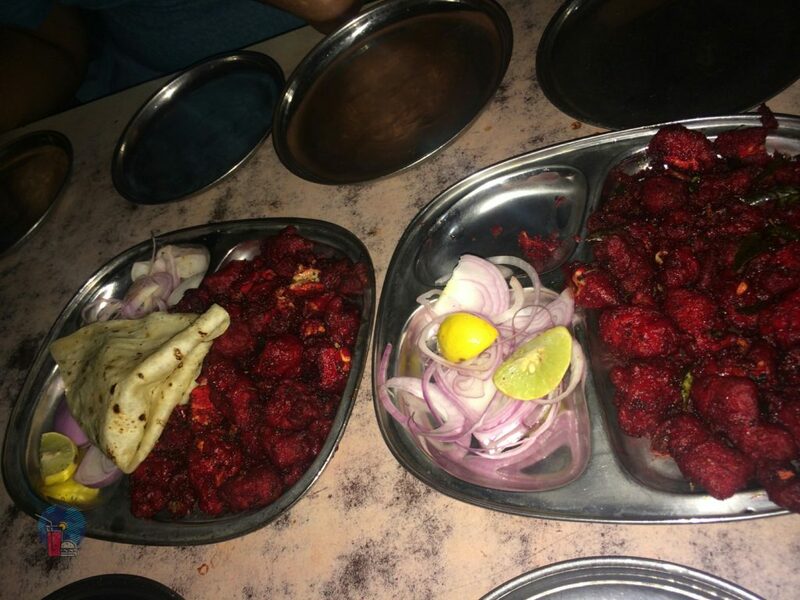 During the last few weeks of my time in Hyderabad, I had conducted two food walks in this locality with the help of another prominent food blogger, many know as the Hyd food guy- Pallab De. 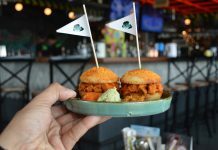 The first food walk was with Pallab and a couple of my colleagues and the other was with the brainchild of Glocal Junction– Chef Gaurrav Gidwani. 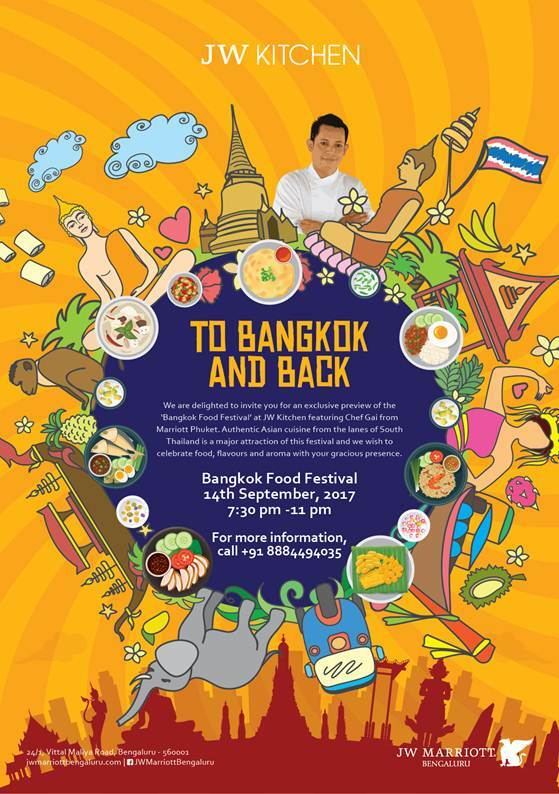 What I’m going to do is try and combine the experiences from both the food walks and in the process set a road map for you guys. 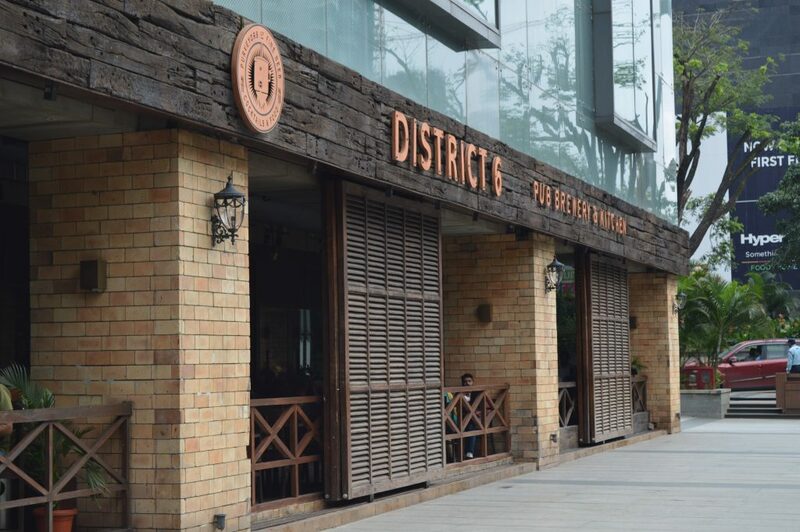 If you were to go on a Hyderabad food-spree, set aside a few hours for this locality, so that you don’t have to rush through the food joints. 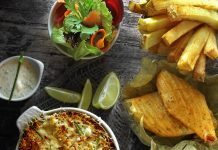 Enjoy the food rather than having to force feed yourself. 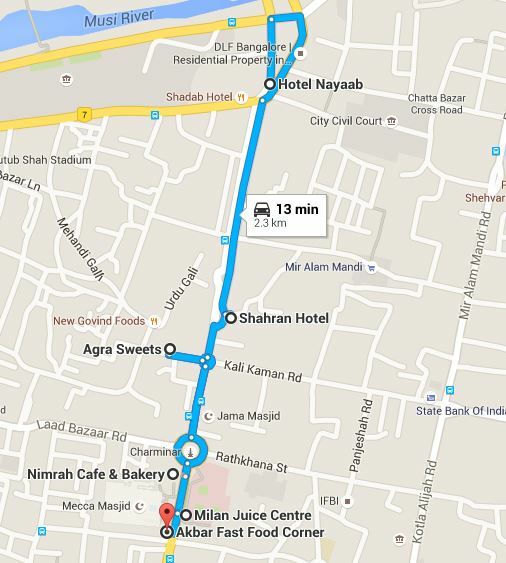 Also remember, the best time to plan a food walk in this locality would be during the holy month of Ramadan. 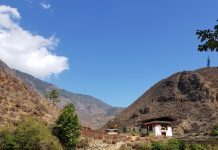 According to me, the best day to visit (and also the most busiest day) this locality would be on a Friday. If you ask me why? 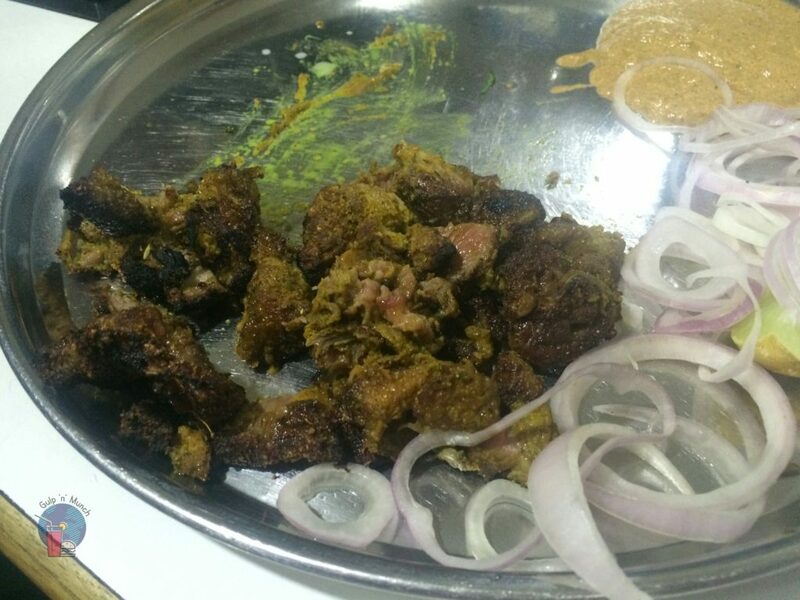 For one, Hotel Shadab serves one of their speciality dishes (also a must-try) called Mutton Dalcha only on Fridays. 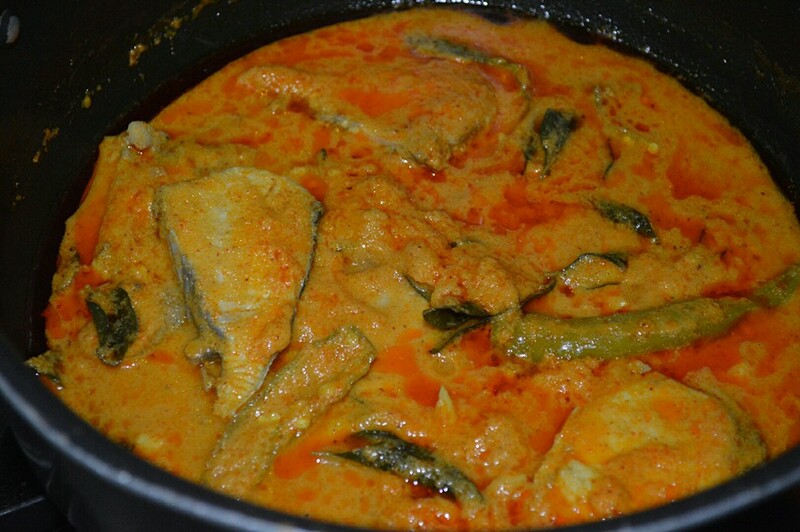 Dalcha is a curry made from Mutton, Dal, Tamarind and is served with Bagara Rice. 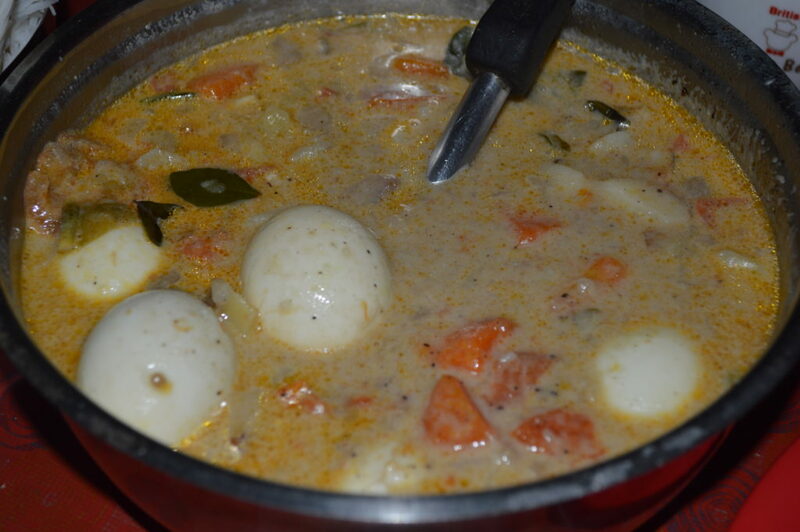 If you were wondering, Bagara Rice is like Ghee Rice but mildly spiced and is a good combo with curries and stews. 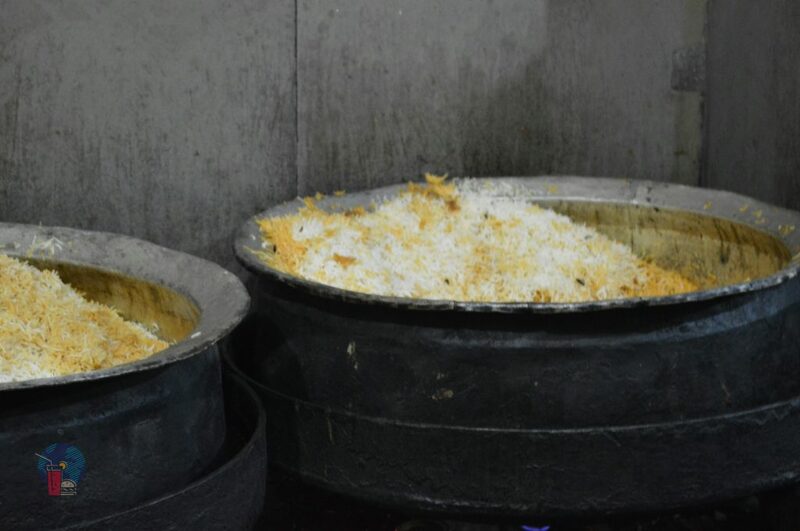 Bagara rice is also served to folks who are not fortunate enough to enjoy the Hyderabadi Biriyani when invited for Hyderabadi weddings (loads of laughter). Now, without further ado, lets get down to the food trip. 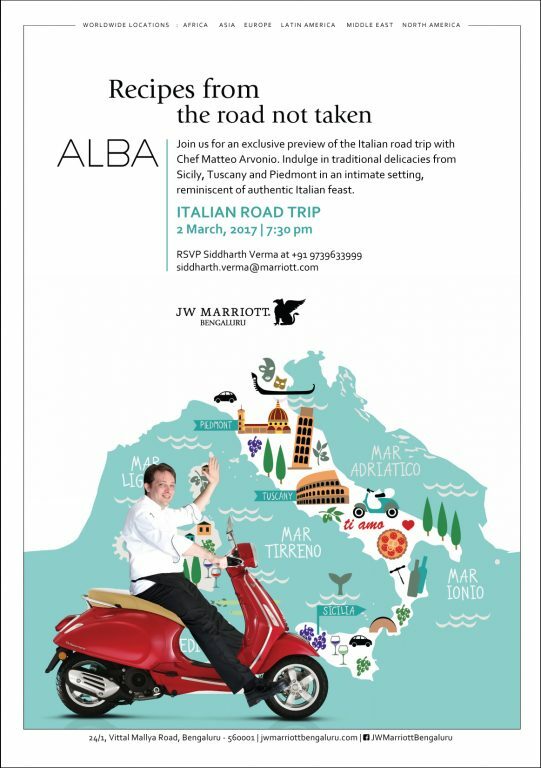 First of, here is the roadmap that you can follow to visit the restaurants that I will be mentioning in this post. 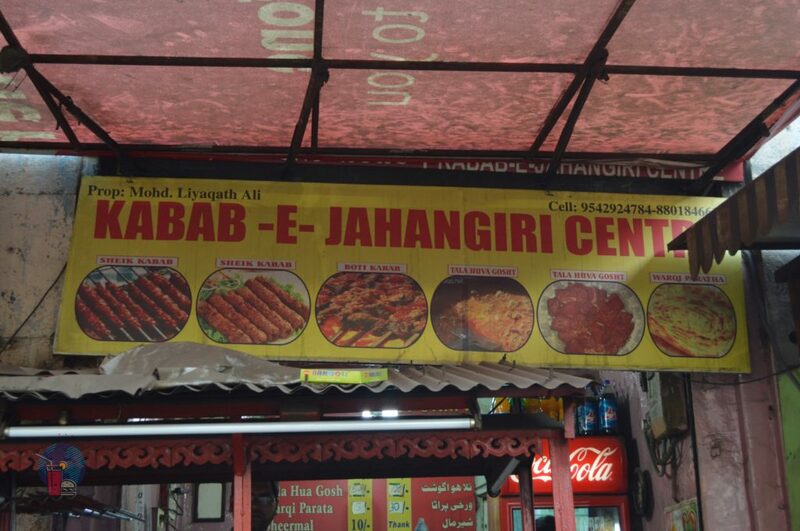 Kabab-E-Jahangiri serves only beef so, folks who observe the no-beef-eating policy, please scratch this place off your list. 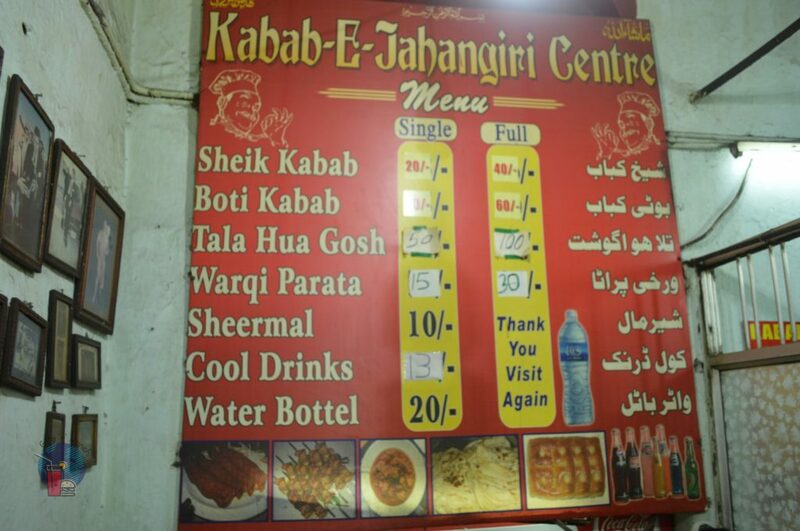 Kabab-E-Jahangiri is literally a “hole in the wall” street food stall and is located right in the middle of the road. What to order here? 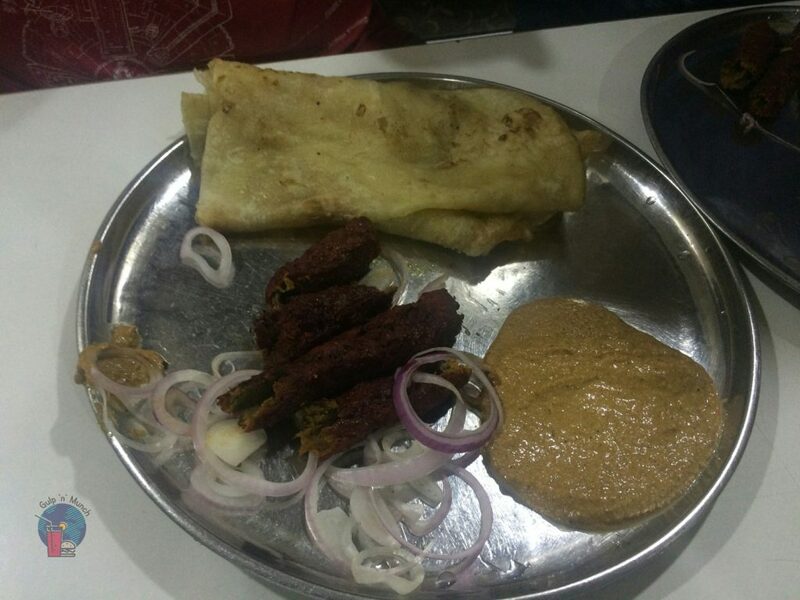 Seekh Kebab and Talawa Gosht- both served with Parotta and chutney. 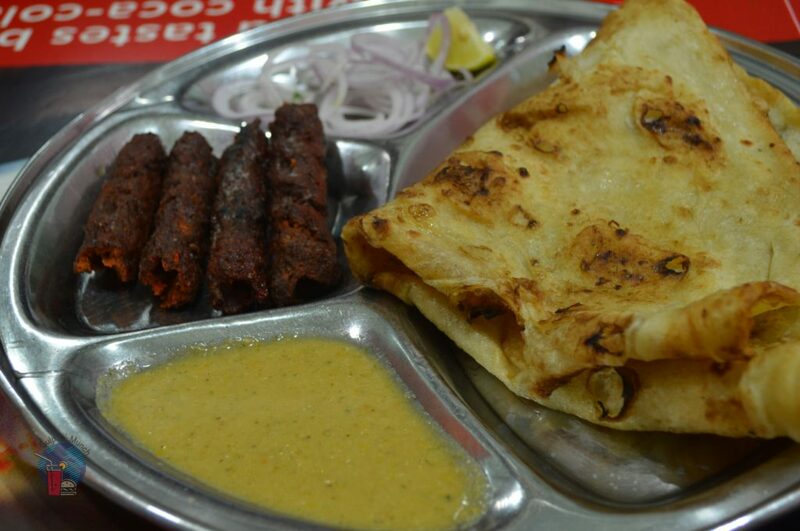 Since you have a lot more restaurants to visit, I suggest ordering one plate of Parotta and focus more on the meat on your plate. 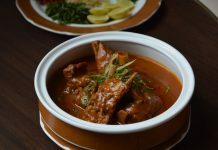 The Talawa Gosht is semi-gravy and packs a decent amount of spice- lip smacking good. 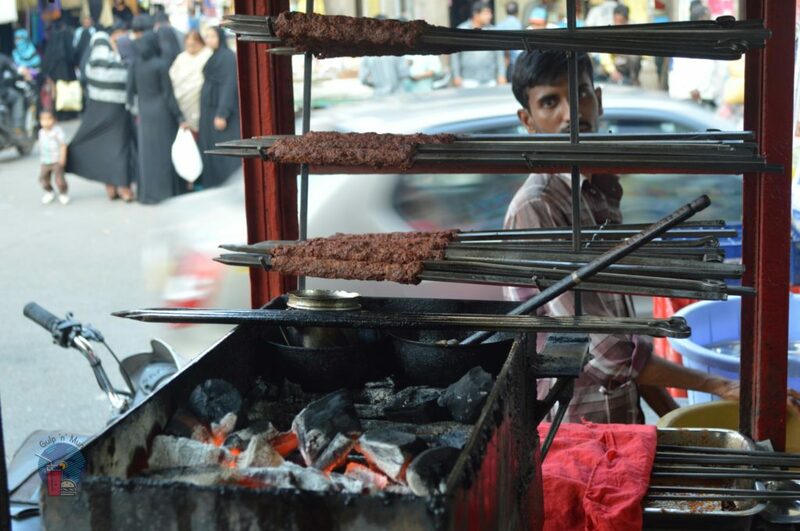 The Seekh Kebab is also delicious- soft and sort of melt in your mouth types. 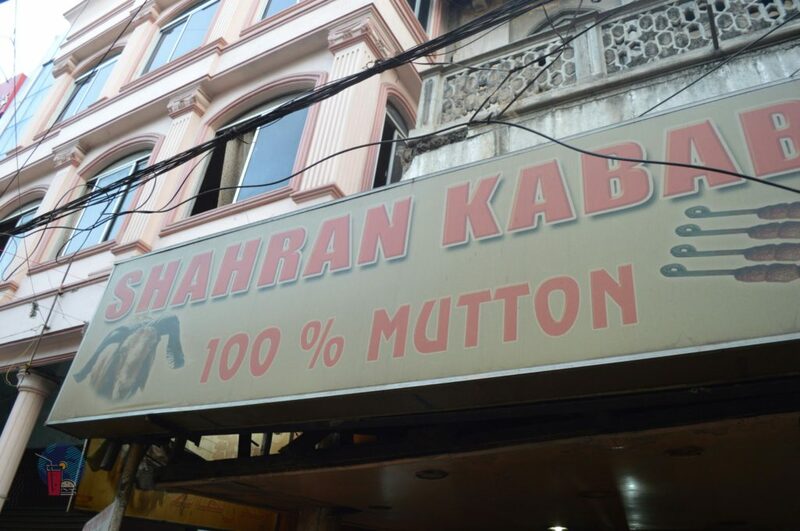 Next to Kabab-E-Jahangiri is a popular restaurant called Shahran- famous for its mutton Seekh Kebab and Boti Kebab. 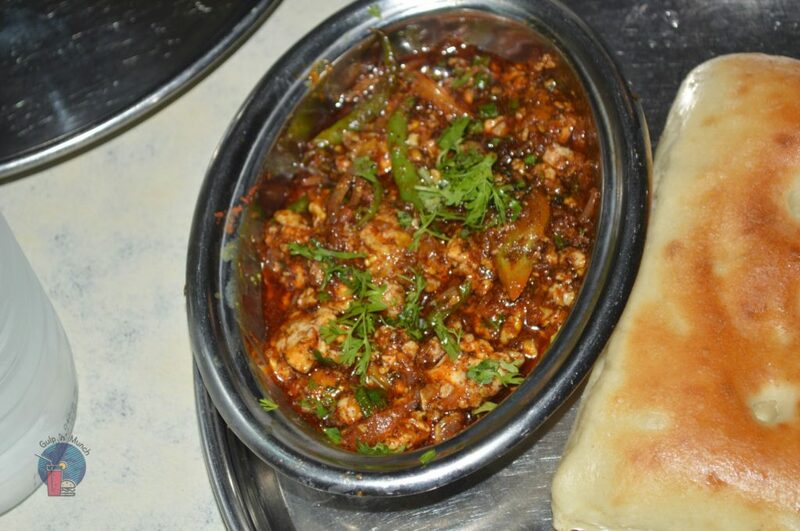 Here again the two dishes are served with a plate of Parotta and a peanut-based tangy chutney. 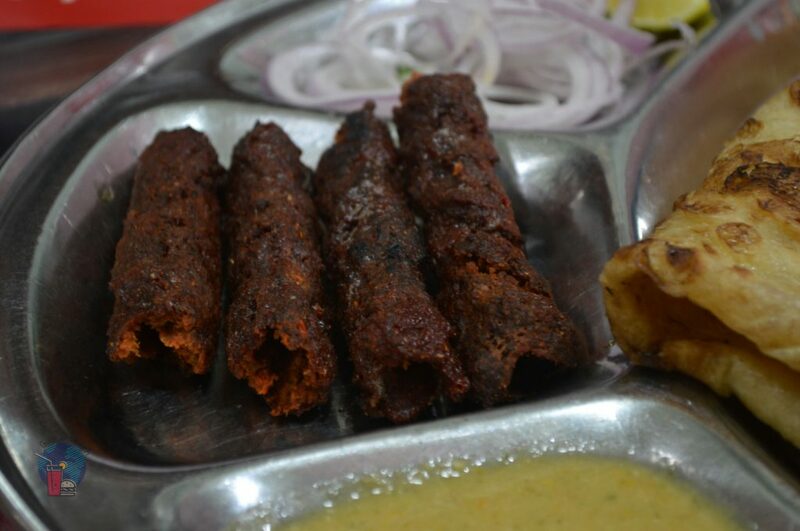 The Seekh Kebab is at par with the one served at Kabab-E-Jahangiri but a special mention for the Boti Kebab. 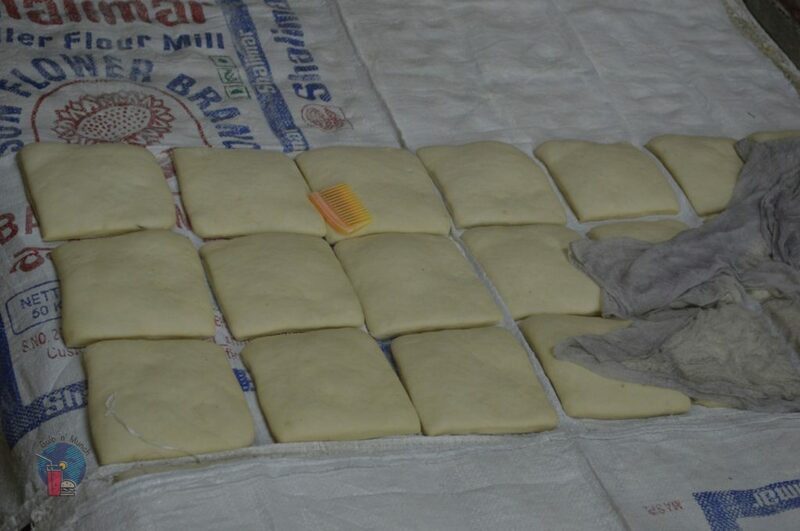 Just a heads-up, at times the Boti Kebab is not available or tends to take about 15-20 mins to prepare. But, I am confident that during the month of Ramadan this shouldn’t be an issue. 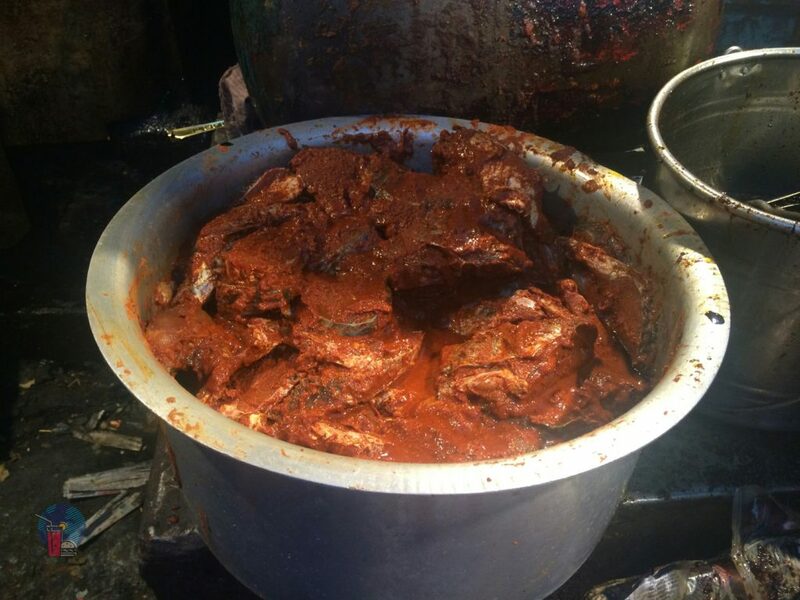 Not for someone who would faint at the sight of foodstuff drenched in oil from deep frying or someone who would count their calories, this place is the second street food stall you would encounter based on my recommendation. This place has decent fish cakes and potato cutlets, both served with onions and a slice of lime. Now, if your particular about eating on a plate, washing your hands with soap and drying your hand with a tissue- then this place is a nightmare- move along. If you still want to go ahead and enjoy it, suggest carrying a bottle of water, tissues and probably a sanitizer. 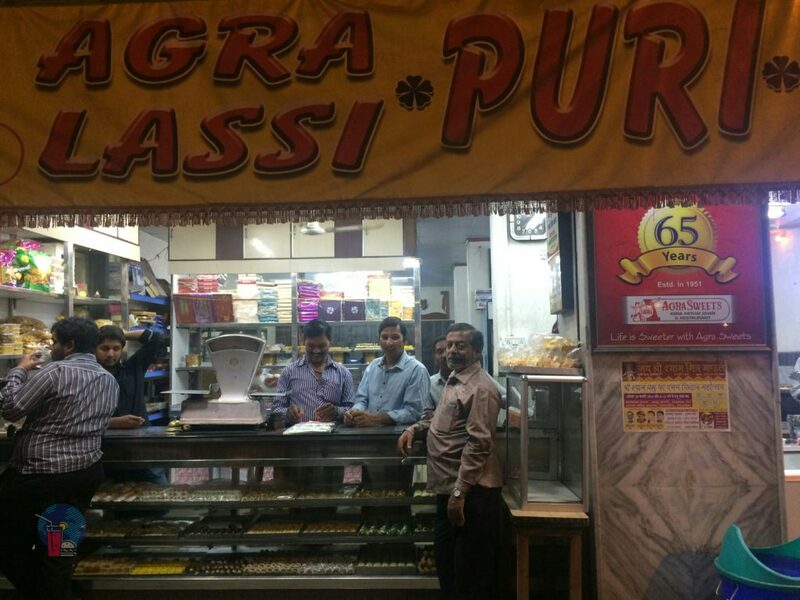 Kabab-E-Jahangiri, Shahran and the fish joint are located within meters of each other but our next stop, which is Agra Mithaighar is a short walk. 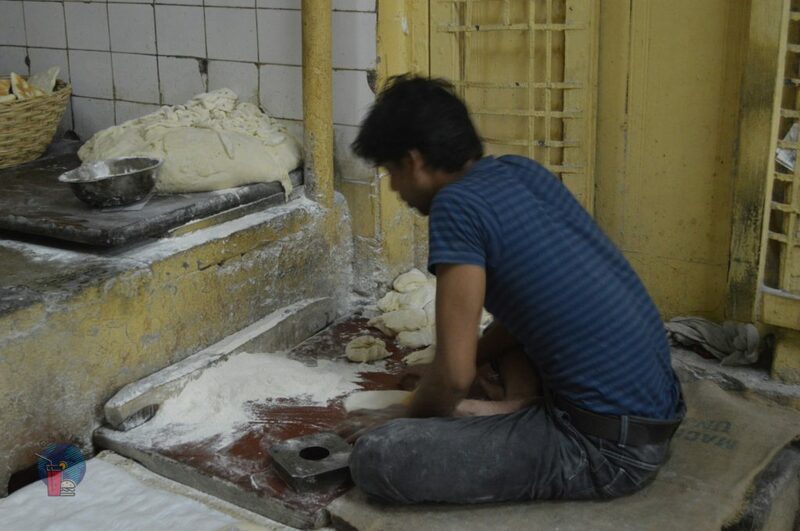 As the map indicates, walk towards the Charminar and the first junction you see, take right and walk about a 100 meters and this bakery will be on your right. 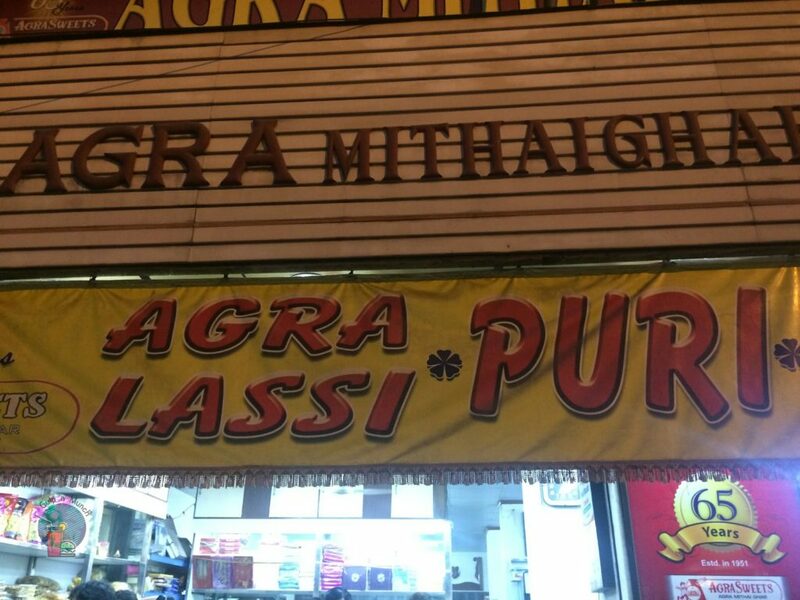 This place serves “Insanely Thick” Lassi and so be take care when you order. 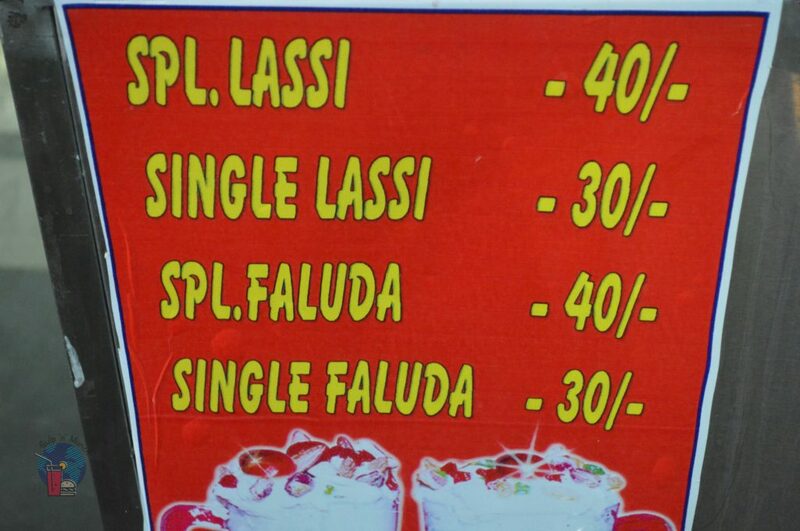 We, sort of underestimated the quantity and ordered three varieties of the Lassi- the normal, special and the Kesar Lassi. 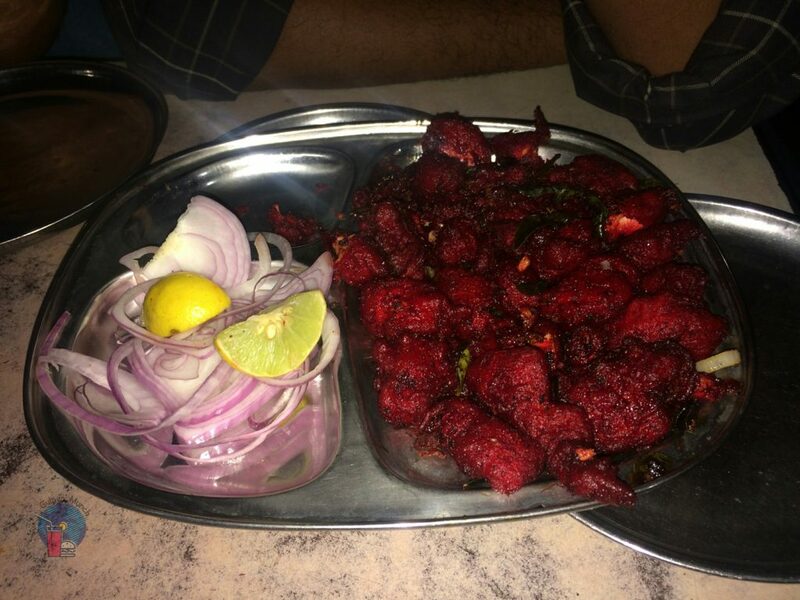 If you feel the need to conserve your appetite for more meat indulgence, then I suggest waiting till you complete your visit to Shadab Hotel. They have a decent Lassi stall just outside their hotel entrance. 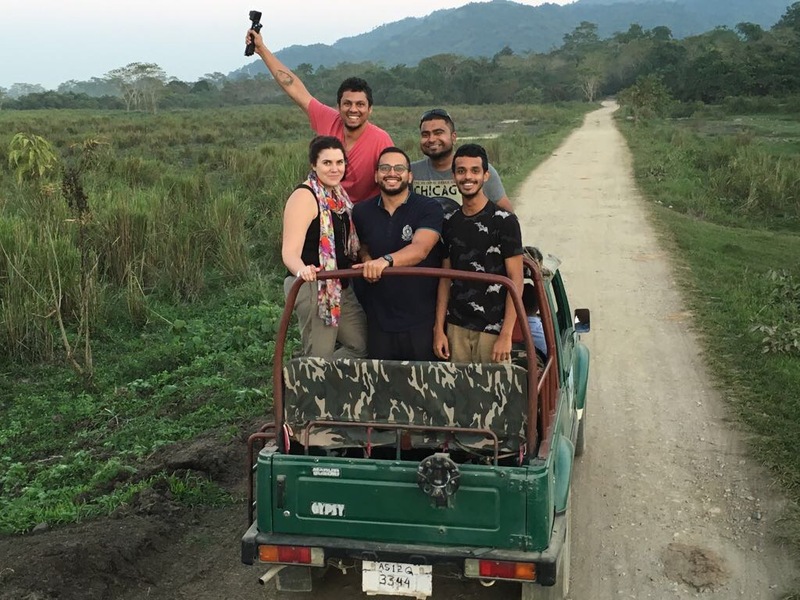 Hopefully, you guys did not drink too much Lassi because if you did, am not sure how long this food trip will continue; either ways hang in there. 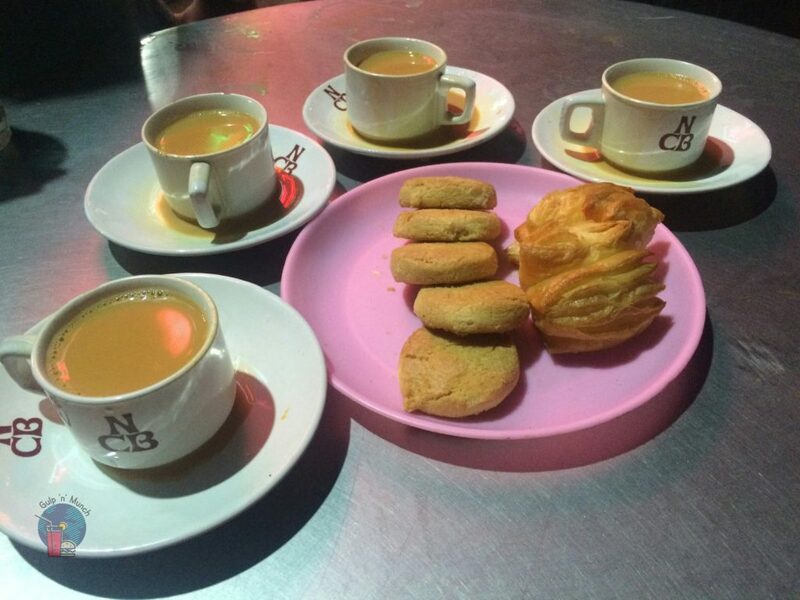 Our next stop is a popular cafe known for its Irani Chai and Osmania biscuits but even more for its location. 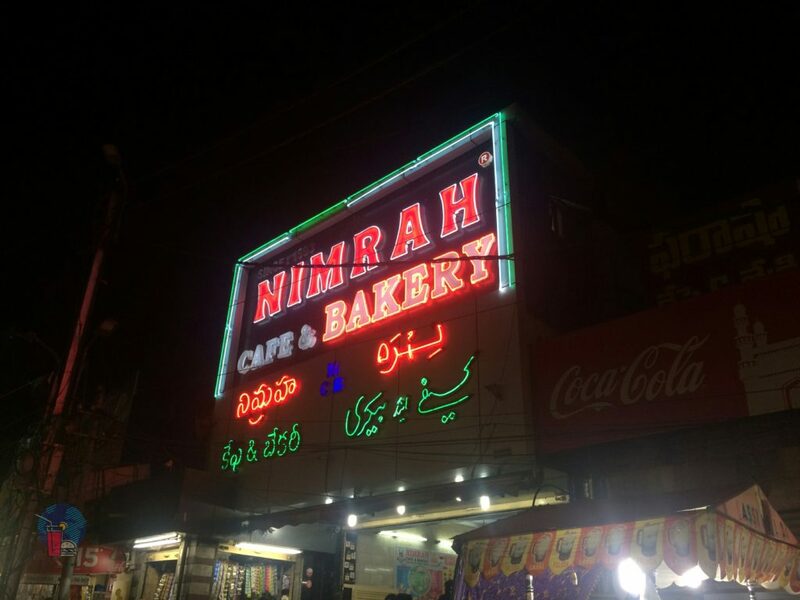 Nimrah Cafe is located within meters of the Charminar- a landmark and global icon. 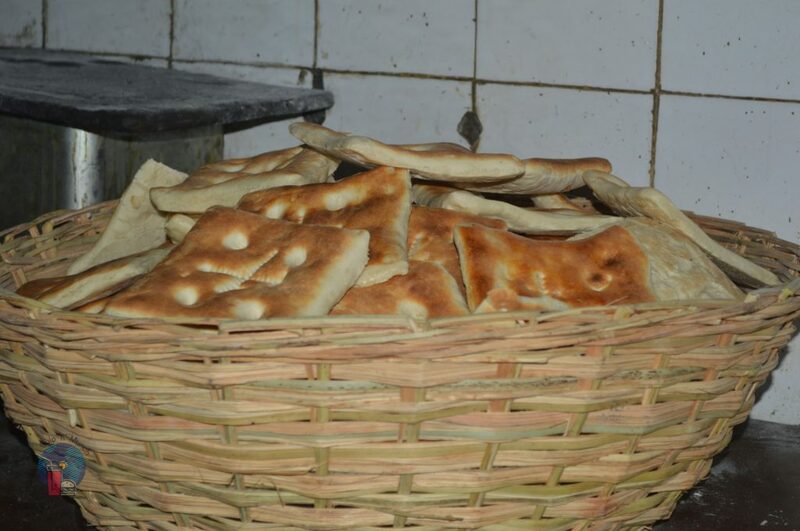 Nimrah cafe is also known to have some fairly decent bakery items, which I haven’t tried personally. 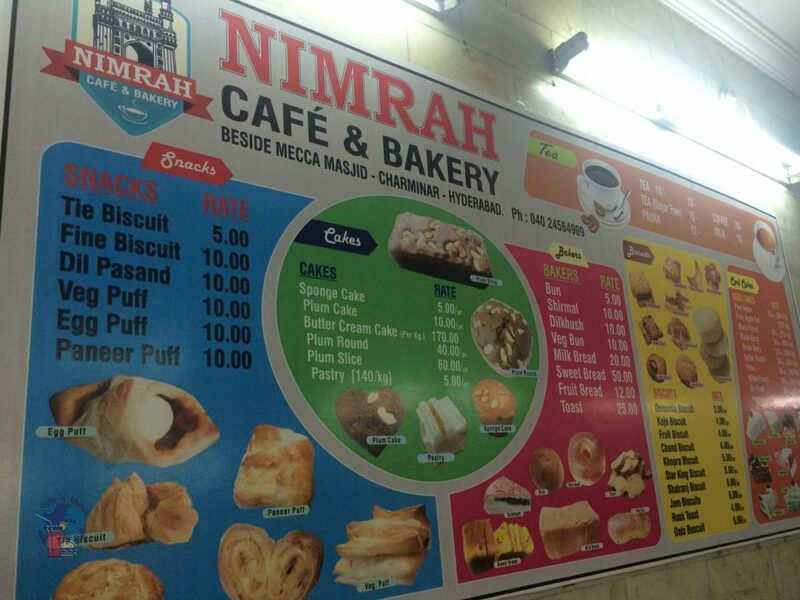 So, what to try here- The Irani Chai and the Osmania biscuits. Many might wonder why include a juice center in a food walk? 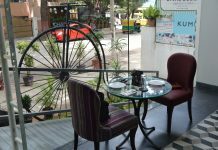 Well, my idea of a food walk has something to do with trying popular but unique restaurants/cafes in the locality. This juice center has been around for a long time and the array of fresh juices, fruit shakes on offer is quite interesting. 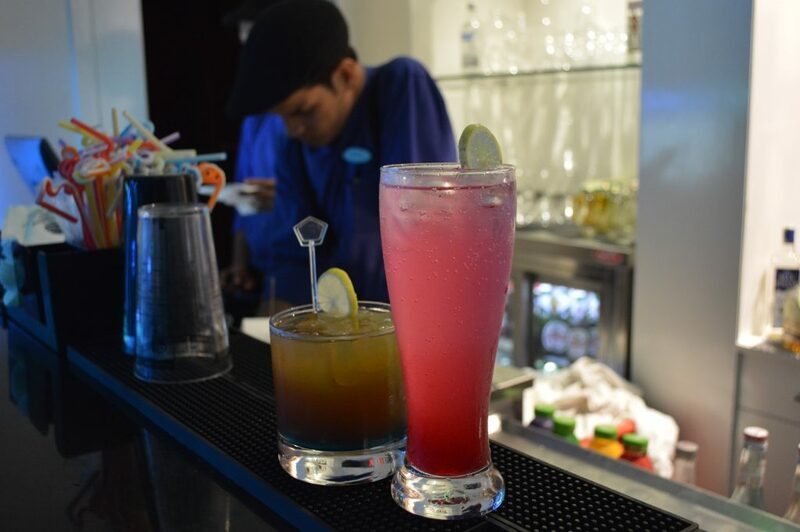 As for the taste, some of them are really refreshing while some might not be as per your liking. 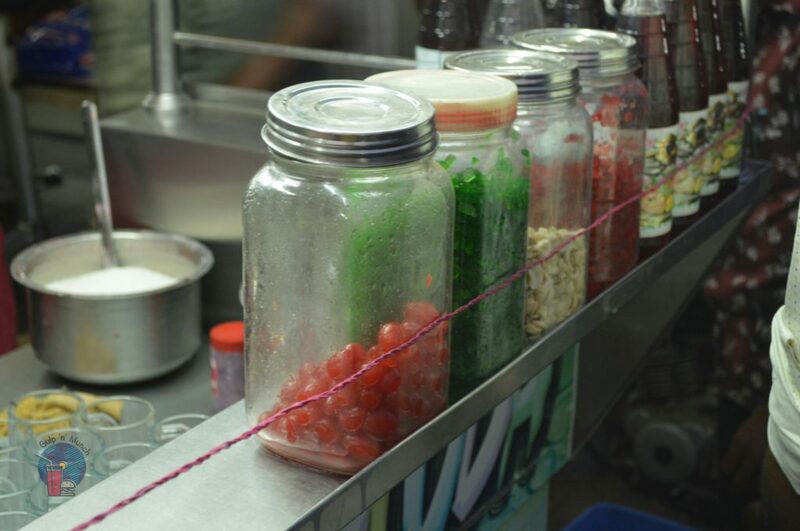 Personally, I recommend the fruit salad, custard, avocado milkshake and the dragon fruit milkshake. 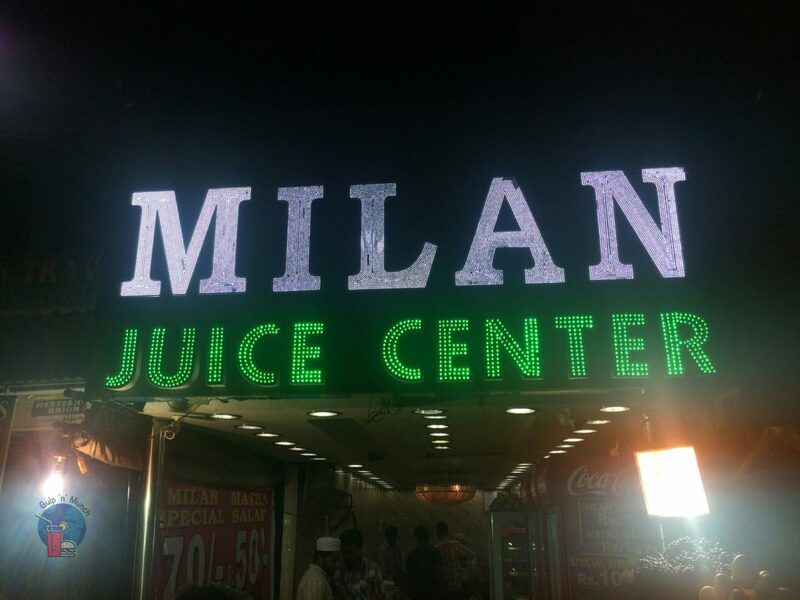 Also, this is the only juice center you will find for some distance- might as well enjoy it. Our next stop is a fast food joint a couple of meters ahead of Milan Juice center, known for its Chicken 65. 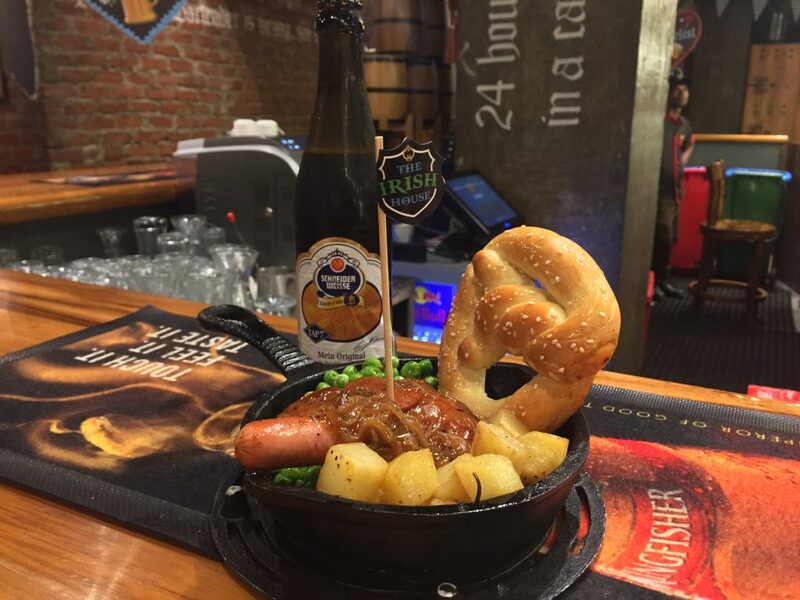 Now, personally I did not try anything else other than what I was told is their speciality. The Chicken 65 is served with Parotta and a dangerously looking red chutney- it reminded me of the Chinese-food stalls near my college. 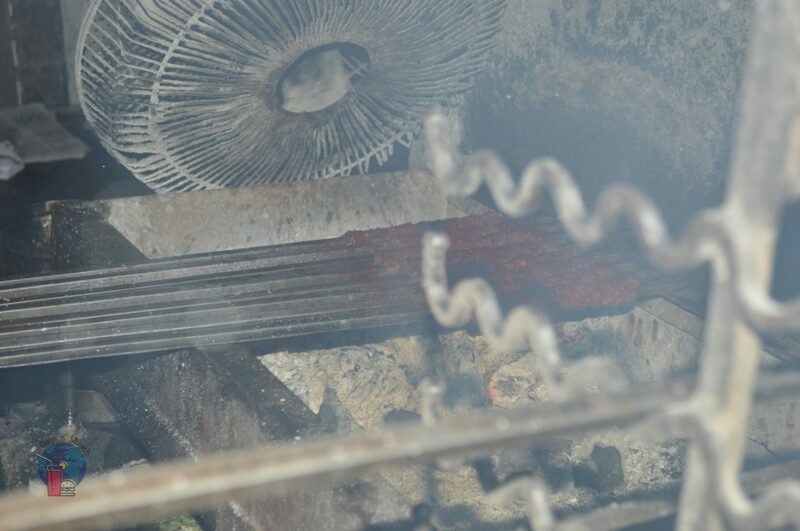 The cooks over there used to prepare very delicious noodles but at the same time the amount of Ajinomoto used, especially in their sauces- visually was not for the faint-hearted. 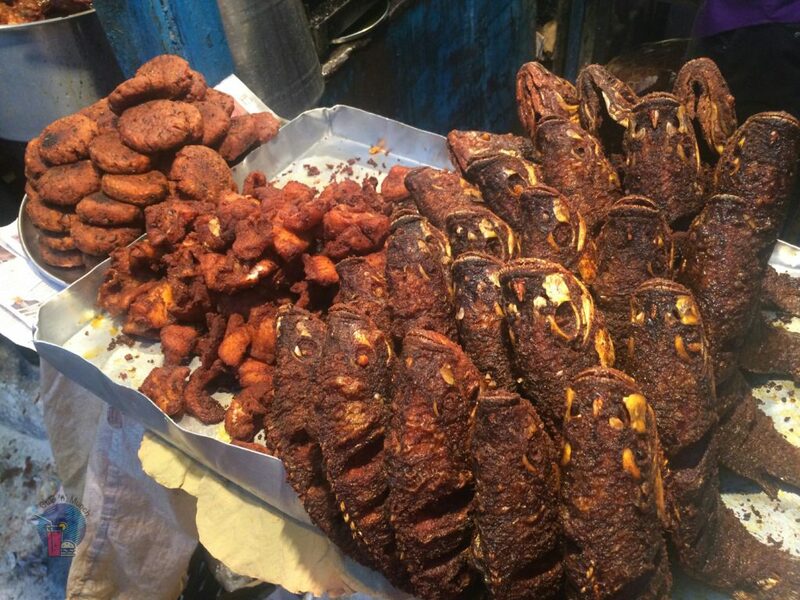 In the Chicken 65, I also noticed that there were certain pieces which were more of batter than chicken- avoid these; don’t complain because this is street food- you either eat it or you don’t. 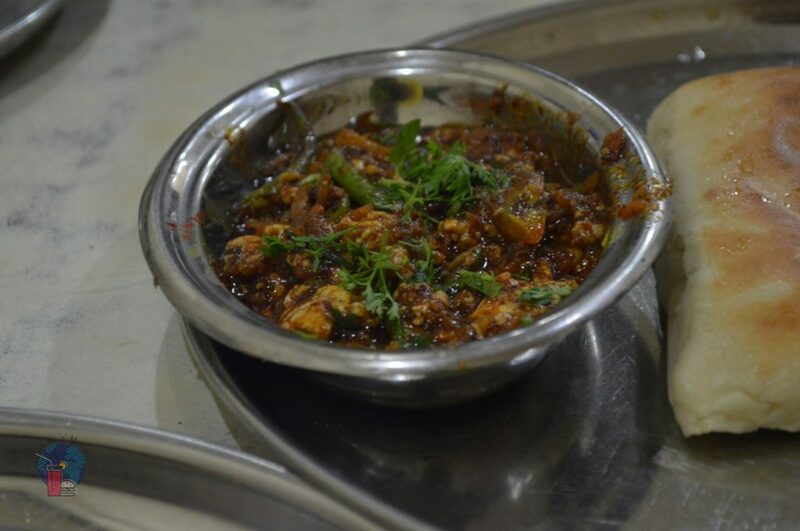 Overall, the Chicken 65 is delicious and the combo with the Parotta and the red chutney is something you do not want to miss. 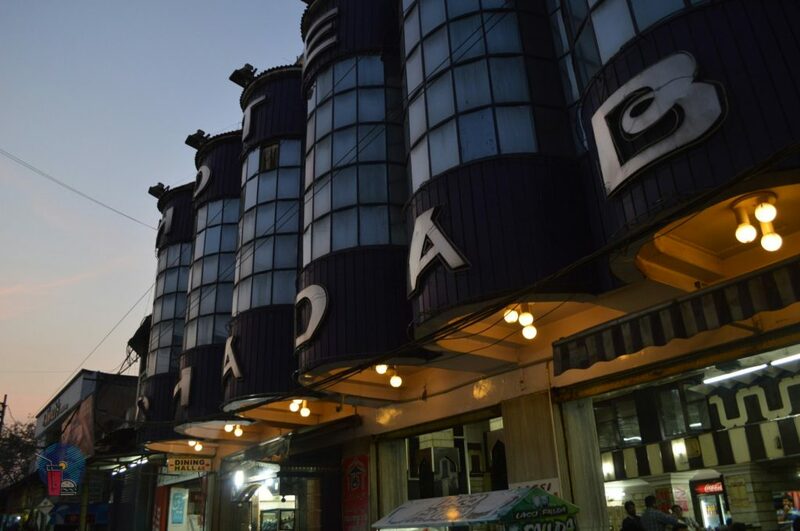 I cant say enough about Hotel Shadab- to me this restaurant is the most legendary restaurant in Hyderabad. 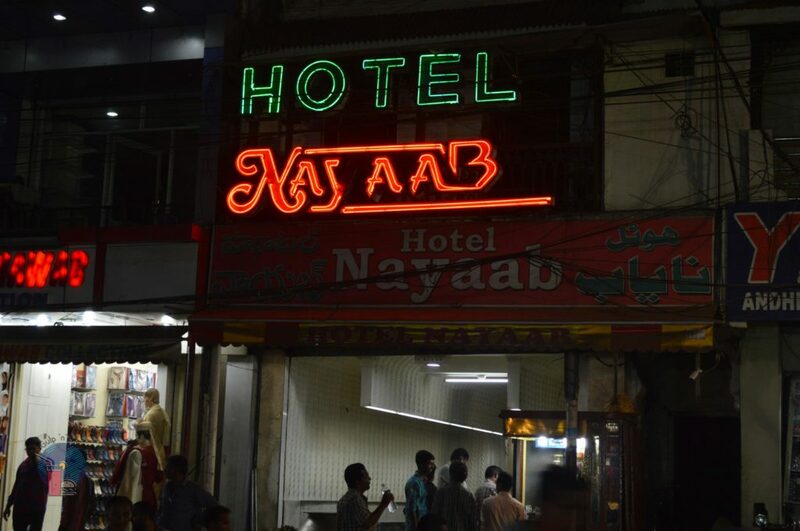 Almost everything that Hotel Shadab serves- the Kebabs, Talawa Gosht, Dalcha, Pathar-ka-Gosht and not to forget the Mutton and Chicken Biriyani served here (personally) is the best in Hyderabad. For a more details review on their food, click here. 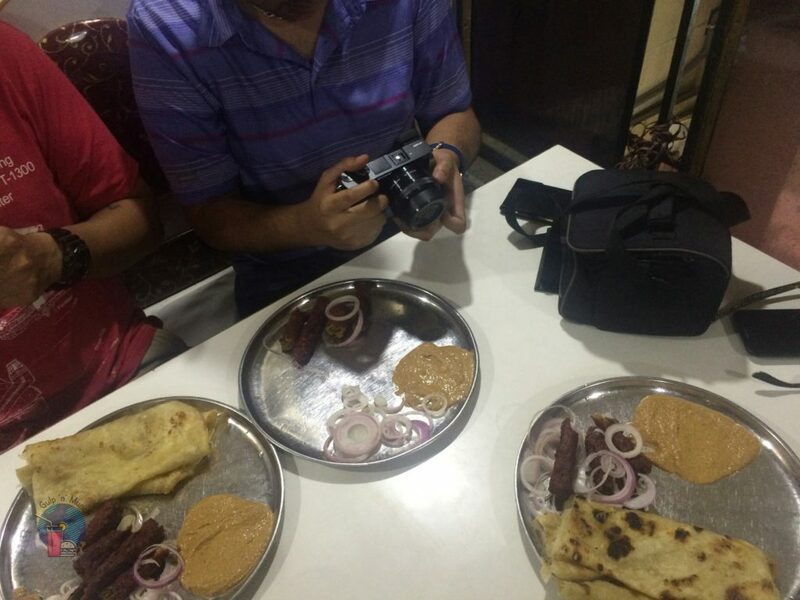 With that, we come to the end of our food walk at Charminar. Now, before I bring the curtains down on this food trip, I would like to pro-actively address a couple of questions which may pop up. 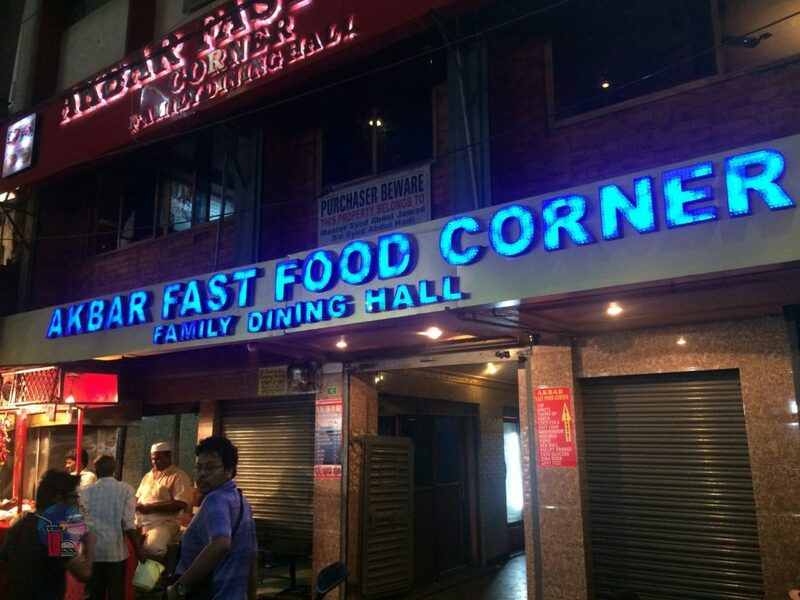 I have not included restaurants such as Shah Ghouse, Pista House and Rumaan in this food walk because the restaurants have their outlets in Tolichowki and so, I would be covering them during the next leg of my food trip- #2. 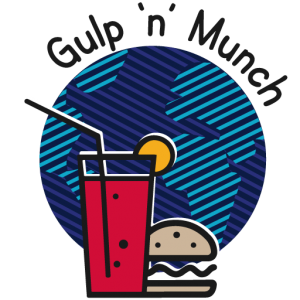 Based on my experience the food does not drastically vary from outlet to outlet. 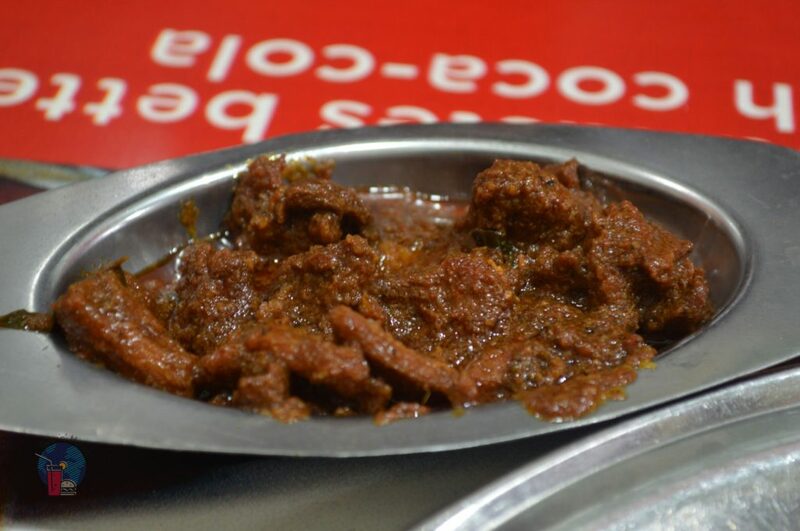 In addition to that, certain dishes like the Kichdi Keema is served only in the Shah Ghouse outlet located at Tolichowki; same is the case with Hotel Rumaan. 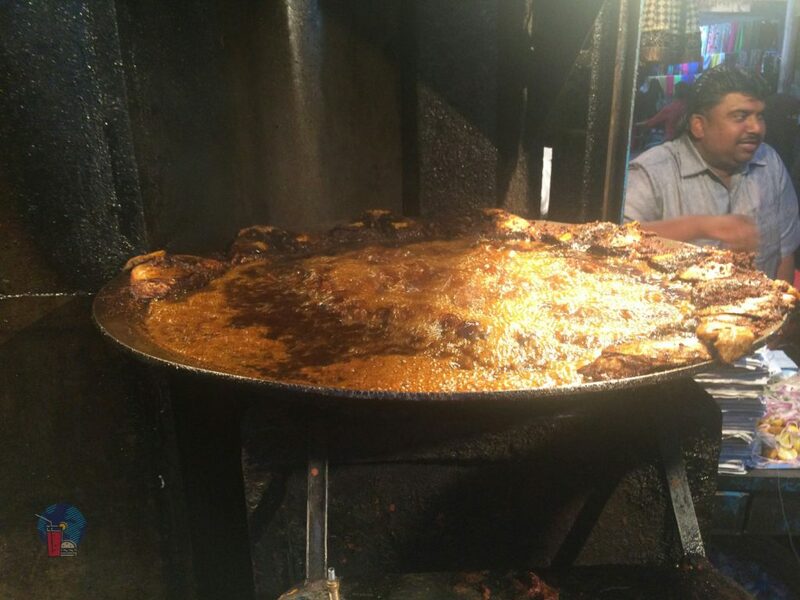 If you ask about the Haleem at Pista House- the Haleem is prepared at the flagship outlet at Old City but then distributed to all the other outlets. To vouch for their taste? Did you know that Pista House has patented Haleem globally (India, US and U.A.E) and they even ship them to the mentioned countries during the month of Ramadan. Personally, I have tasted better versions of Haleem than the one served at Pista House- Shah Ghouse and 555 Cafe, to name a few. 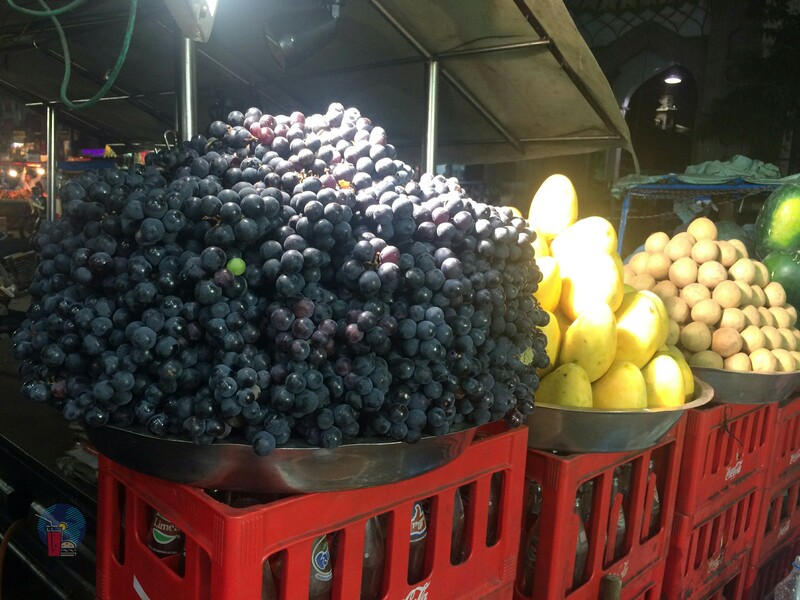 I believe the above information would help you plan a mouth-watering food-walk in the Old City area and if you have any queries/aspects of the food walk which I have not addressed above, post your queries below. 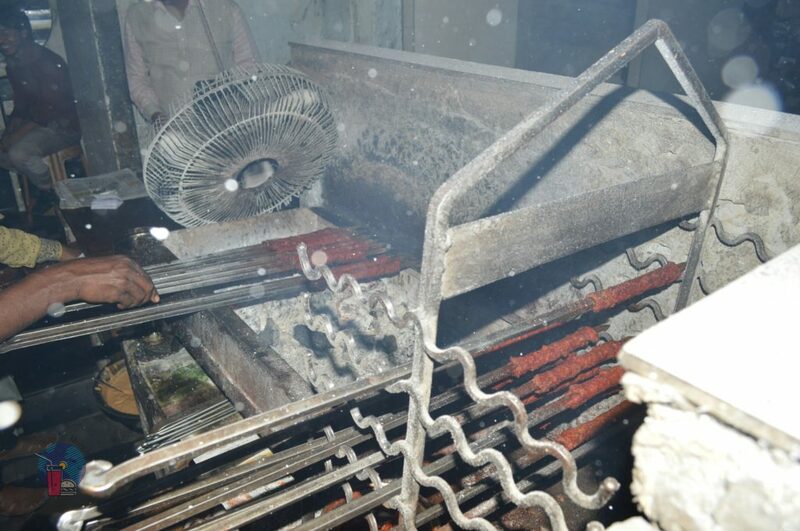 If you haven’t experienced the street-food at Charminar, your only half-way towards a comprehensive Hyderabad food trip.